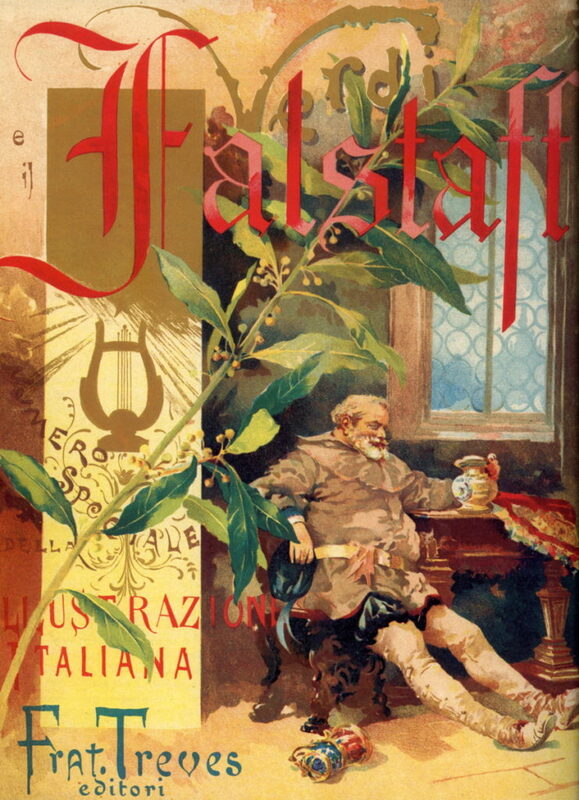 Cover of the special issue of "L'Illustrazione Italiana" for the premiere of Giuseppe Verdi's Falstaff, 9 February 1893 (Parma, Casa della Musica). The former Carmelite monastery, dating to the end of the 13th century, has been since the 19th century the home of the “Arrigo Boito” Conservatory of Music, which was strongly supported by Giuseppe Verdi (1813-1901). 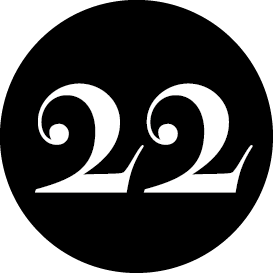 Its alumni include musicians of world renown, including the great orchestra director Arturo Toscanini (1867-1957), after whom the nearby avenue is named. Within these walls it is not uncommon to hear tunes from Verdi’s operas celebrating food and good wine: from Falstaff’s monologues to the famous “Libiam ne’ lieti calici / Che la bellezza infiora, / e la fuggevol ora / S’inebri a voluttà” from La Traviata. It’s a place where music is not above praising taste and flavours.